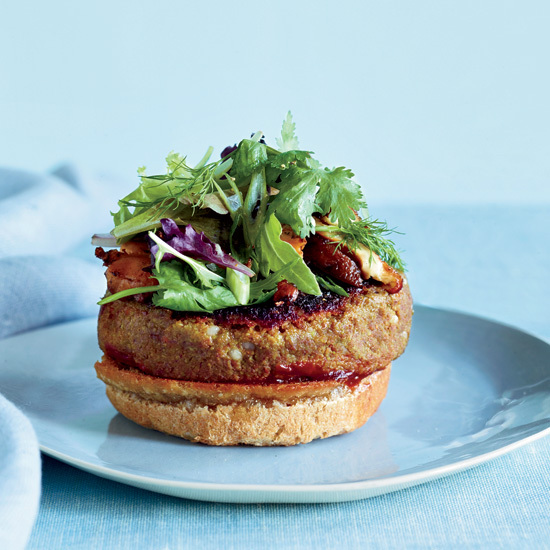 From veggie burgers with pomegranate ketchup to a crispy kale-and-tofu salad, here are terrific vegan main dishes. 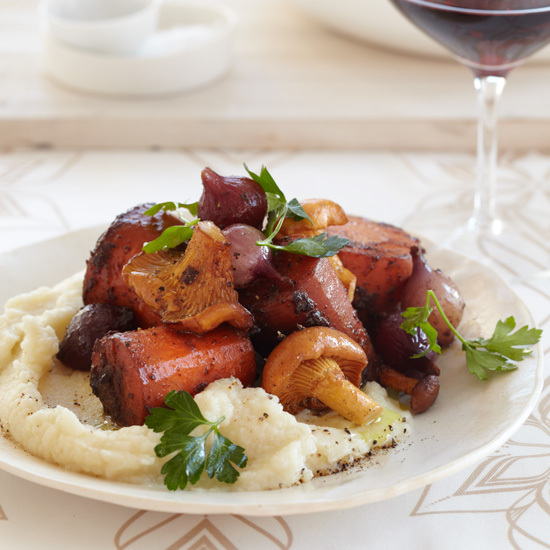 In Richard Blais's playful vegan take on osso buco (braised veal shanks), he braises very large pieces of carrots in red wine and mushroom broth until tender. Ground dried porcini mushrooms give the dish rich, meaty flavor. 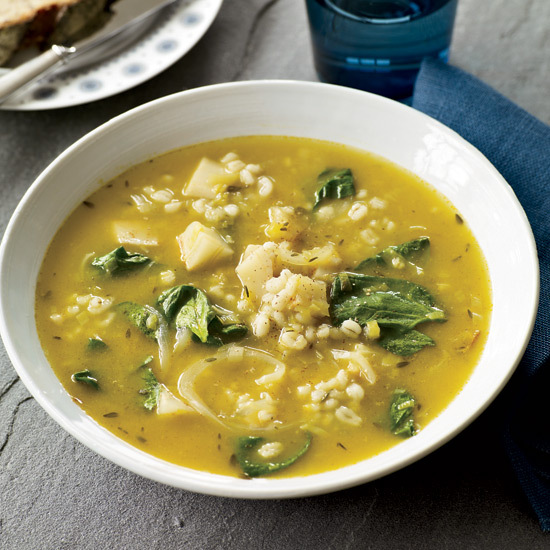 "I love lentils: They're packed with protein, very filling and a good source of iron," says Jill Donenfeld. 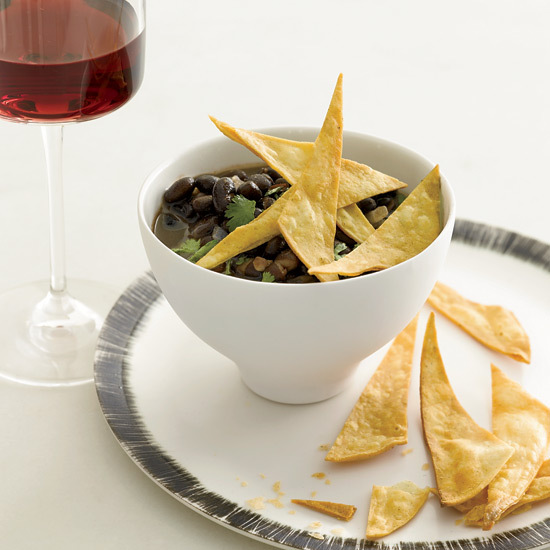 Eat these stewy lentils as a light lunch or serve alongside roasted cauliflower with raisins. 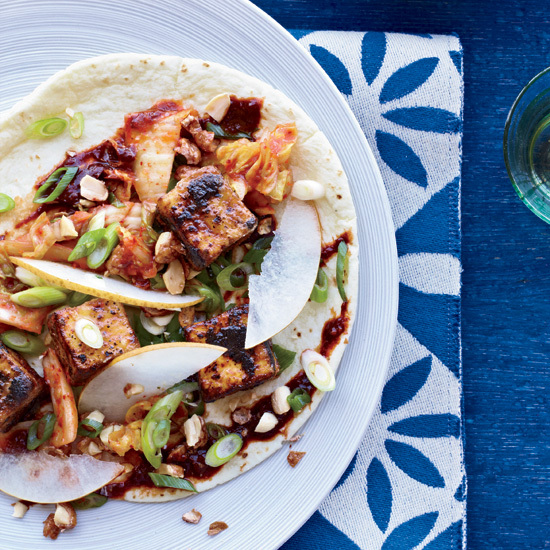 These crunchy tacos filled fried tofu and peanuts are completely vegan. 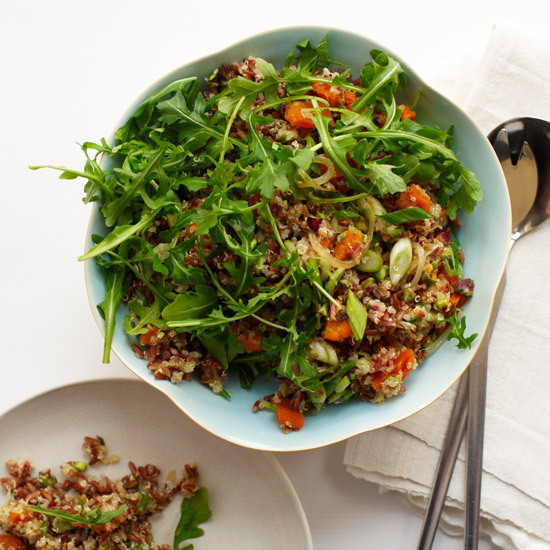 In this fluffy salad, Yotam Ottolenghi blends South American quinoa with nutty Camargue red rice from southern France. The salad gets a fruity sweetness from orange juice and zest and is delicious alongside roast chicken. 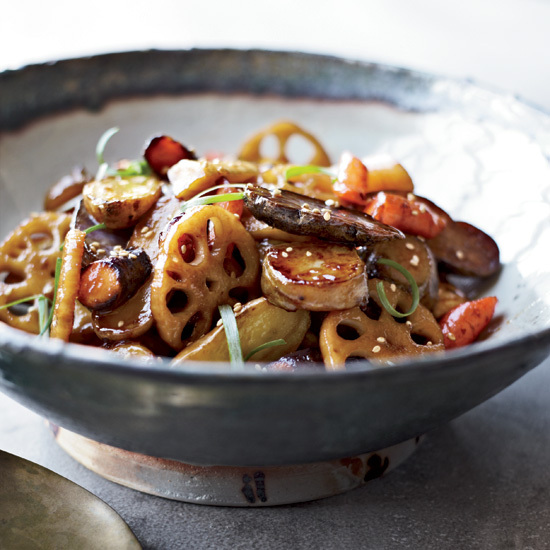 In Korea, cooks typically create stir-fries with just one kind of vegetable—lotus root, say, or potatoes. 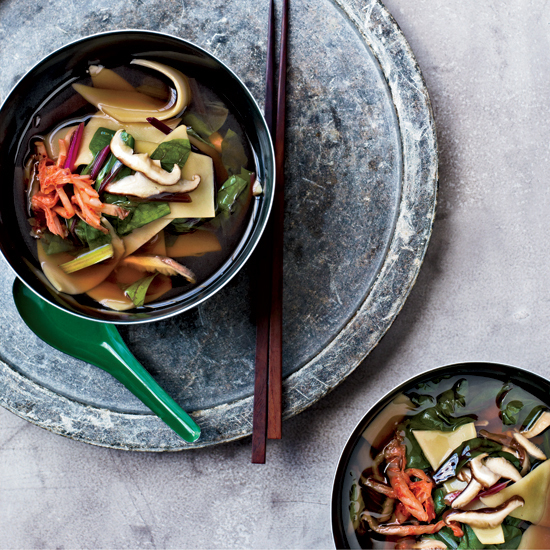 David Chang decided to break with tradition and stir-fry an assortment of vegetables, including Jerusalem artichokes and parsnips. Also unconventional is the maple syrup he adds to the dish; there are maple trees all around South Korea but not much maple syrup. 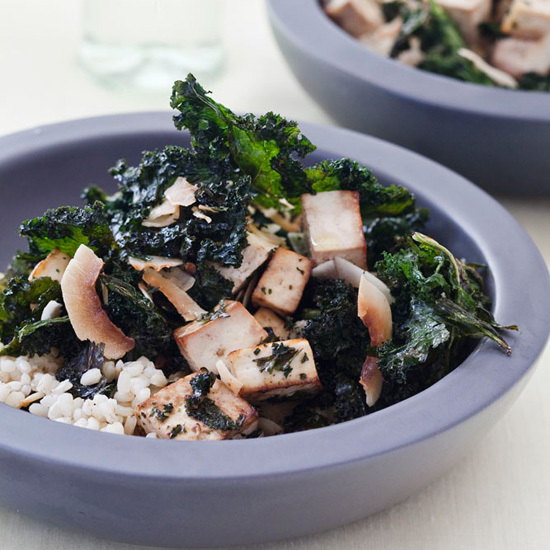 Heidi Swanson toasts kale, coconut and tofu until lightly browned and crisp, then tosses them with brown rice. Note: To keep this recipe vegan, omit the drizzle of honey upon serving. 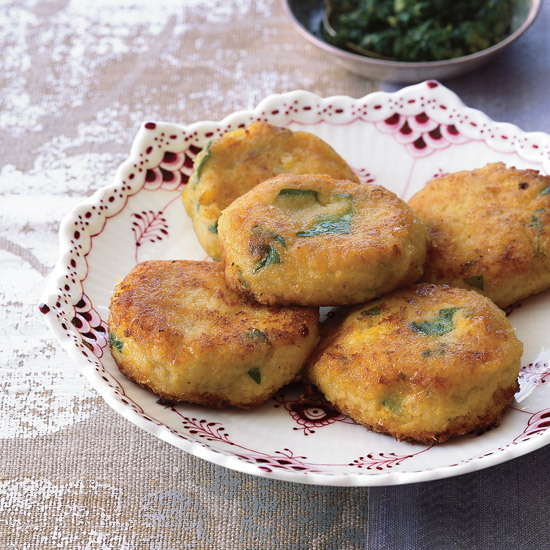 These delicate and slightly sweet fritters are deliciously flecked with cilantro leaves and held together simply by the starch in the corn. 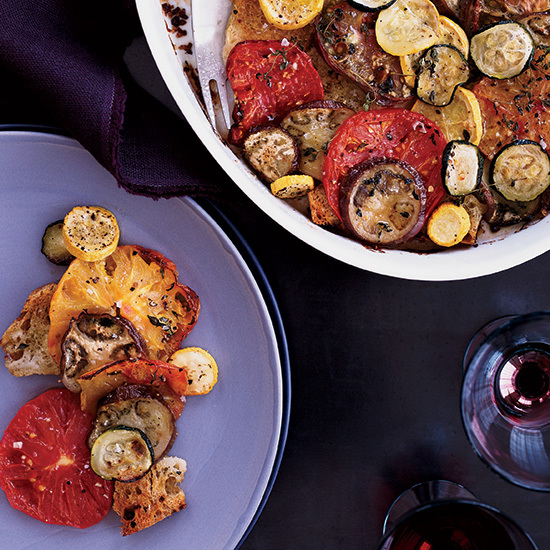 A dusting of flour just before they're pan-fried gives them a light, crisp crust. Rajat Parr was born in Kolkata in 1972 and didn't leave until he was 22, which explains why Indian flavors are such a big part of his cooking. 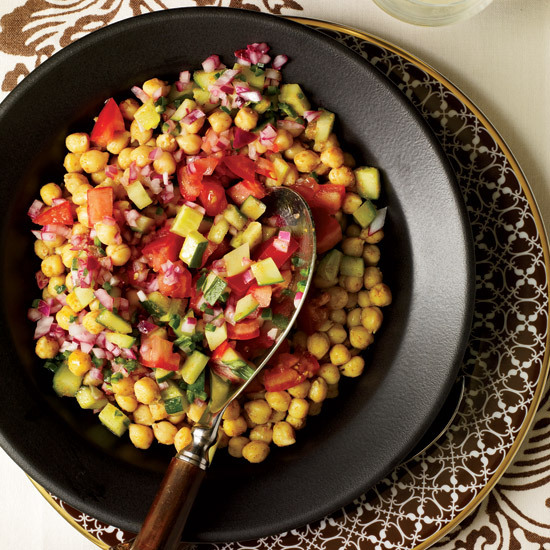 This salad, for instance, is a twist on the classic Indian street food called chana chaat. 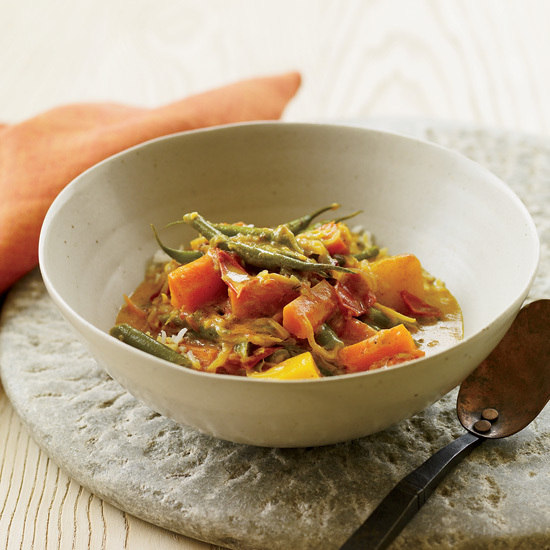 Vikram Sunderam typically blanches the carrots, squash and green beans individually before cooking them in the curry sauce. 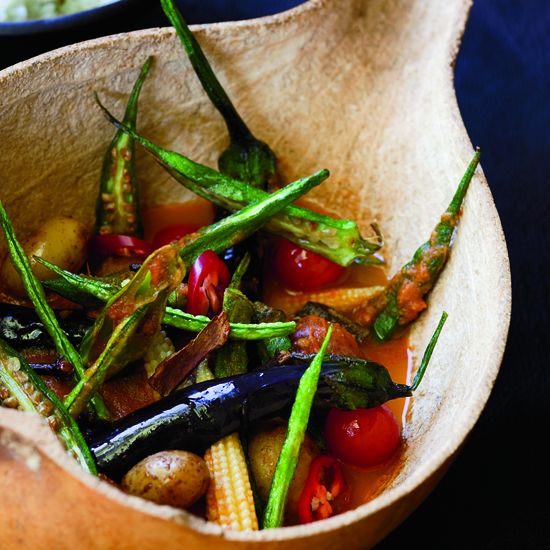 An easier way is to cook the vegetables directly in the sweet and spicy curry sauce. 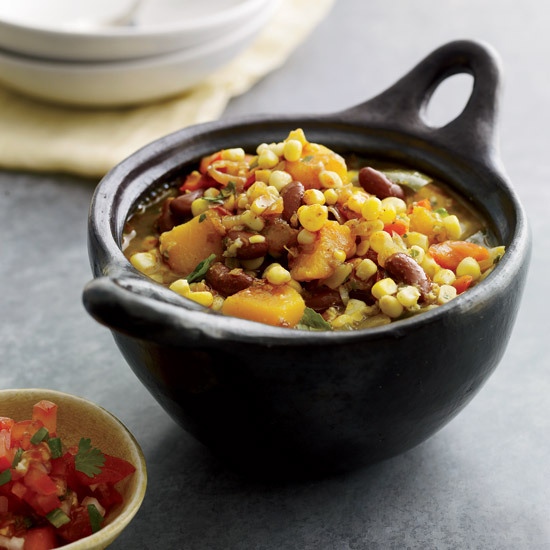 The South Asian spices in this vegetarian stew reflect the influence of Kenya's generations-old Indian community on the national cuisine. 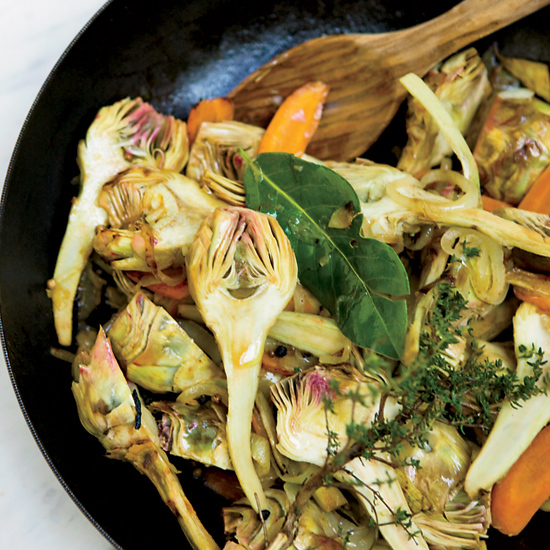 Feel free to substitute other vegetables based on seasonal availability, as Hubert Des Marais does. 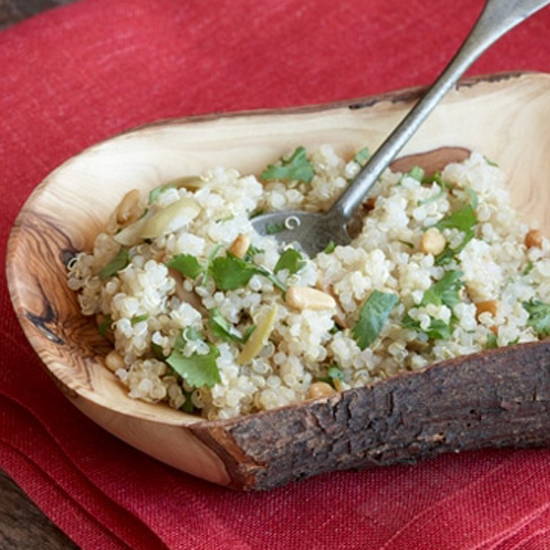 Quinoa contains all nine essential amino acids. 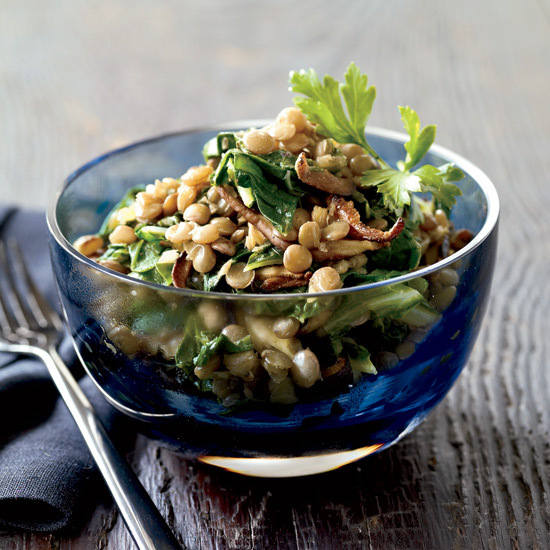 Tossed with pine nuts, it's the foundation of this light salad. 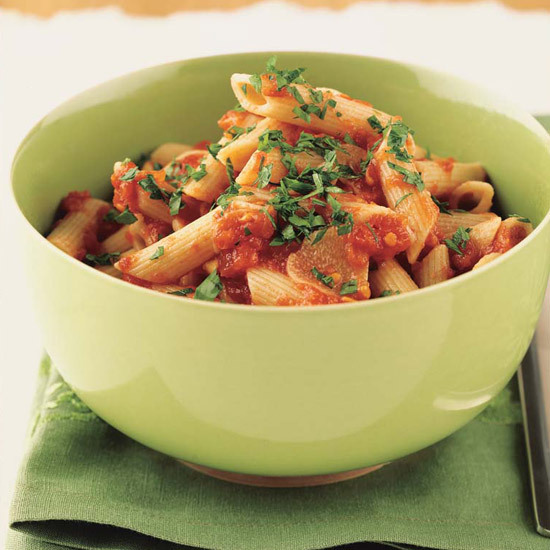 This vegetable-loaded pasta is equally delicious warm or cold. 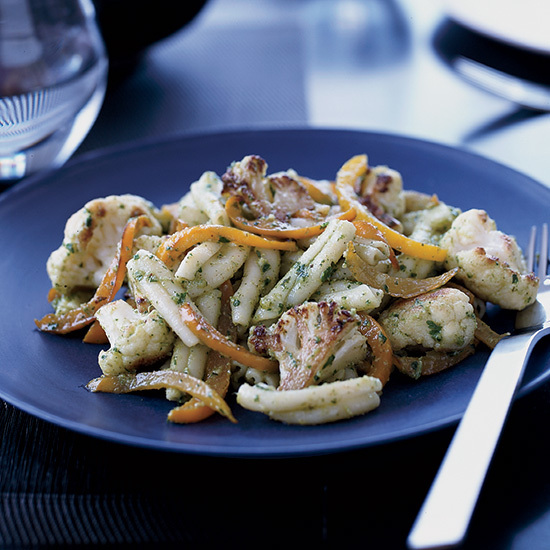 Jerry Traunfeld created it with the Eastern Mediterranean staples of cauliflower and bell peppers, which taste great together, especially when tossed in a garlicky walnut pesto.